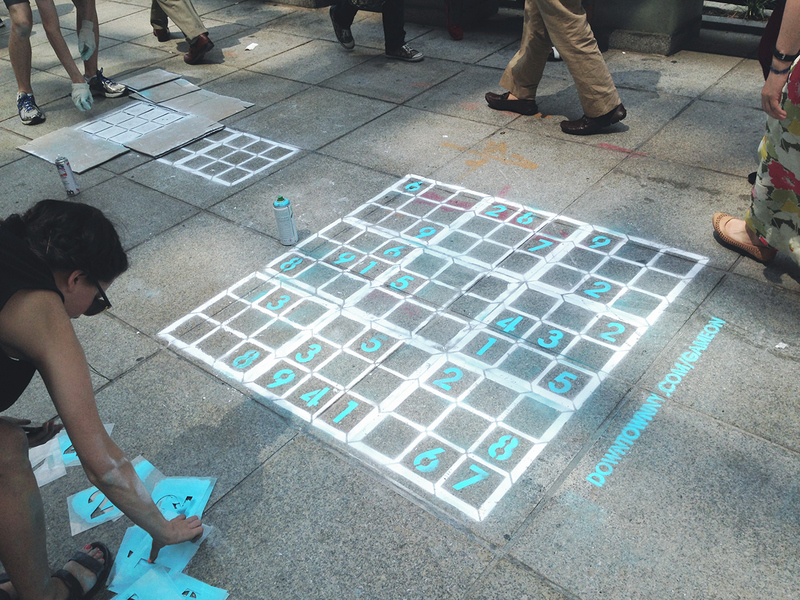 On behalf of the Alliance for Downtown New York, HR&A developed and implemented a programming and neighborhood branding plan that transformed Lower Manhattan’s Water Street Corridor into Lower Manhattan’s playground. HR&A led the development of a distinctive programming and placemaking plan for the Water Street corridor, from June through Labor Day of 2014 on behalf of the Alliance for Downtown New York. In collaboration with Auster Agency and 3×3 Design, HR&A conducted and managed the planning and execution of an effort designed to shift perceptions about a once-staid area of the financial district, originally home to insurance company headquarters. Game On! and other initiatives on Water Street, such as the Downtown Alliance’s WiFi program and HR&A’s work with Water Street POPS, sought to leverage underused public spaces throughout the corridor. These neighborhood programming efforts evince the Downtown Alliance’s commitment to the revitalization of the Water Street corridor into a vibrant center of downtown life.